Do you need to order a Mul t lock duplicate key online? 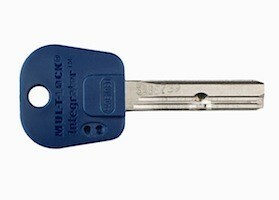 At IKS Locksmiths we cut keys online for Mul-T-Lock as one of our preferred brands. Occasionally referred to by customers as Multilock locks Mul-T-Lock are a globally renowned brand and provide innovative high security locking solutions. We are a Master Locksmith Approved Company and we are very particular about accuracy when cutting keys. Being a mobile business allows us to cut keys at very competitive prices offering the customer exceptional value for money. We will require you to send us your card and a copy of your key prior to cutting keys for the Mul T Lock Integrator. 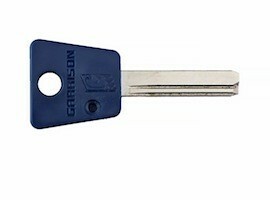 A Mul t lock copy without a card can be cut for the Garrison 7×7 lock only. However we will still require the key registration number. To order a copy of a Mul-T-Lock key simply select the quantity and enter the 7 digit code which you will find on your key registration card. It couldn’t be easier. 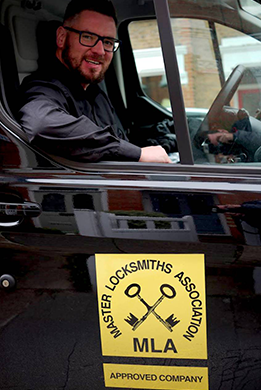 As well as Multi lock key cutting online we provide a full locksmith service in North London and the surrounding areas. Whether you require a Mul t lock copy or information on any of our services we will be delighted to help.